αBay Point of Sale applications empower your store associates to become sales consultants instead of simply cashiers. αBay’s powerful Mobile POS and Mobile Point of Service applications integrate with legacy POS systems, so you can quickly realize the benefits of a mobile Point of Sale future. αBay Mobile POS by Alpha Bay gives you the power and functionality of a modern, full-featured Point of Sale workstation in the palm of your hand. Assist customers, find inventory and process payments from anywhere in the store – all from a mobile device. Download the αBay Mobile POS Datasheet to learn more. αBay Point of Service delivers access to real-time customer, product, and inventory information, creating opportunities to turn occasional shoppers into lifetime customers. αBay Point of Service works with legacy POS hardware and the industry’s latest mobile devices, thereby increasing functionality without costly hardware/device replacement. 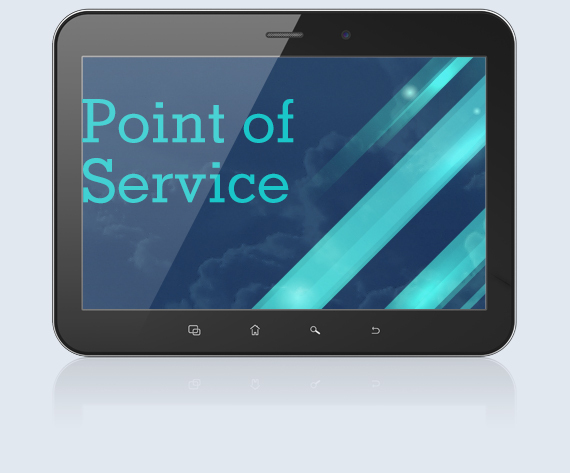 Download the αBay Point of Service Datasheet to learn more. αBay Store Operations applications provide store management with powerful tools that deliver insight and flexibility to boost in-store sales. 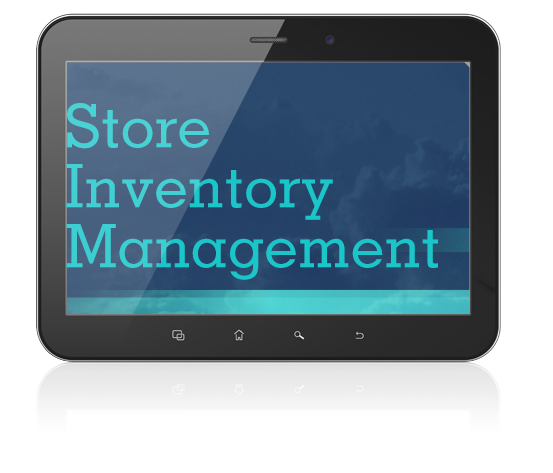 αBay Store Operations apps provide key business functions such as Store Inventory Management, Customer Relationship Management, Merchandising Management and much more, so you can streamline operations, increase customer satisfaction and maximize store profitability. 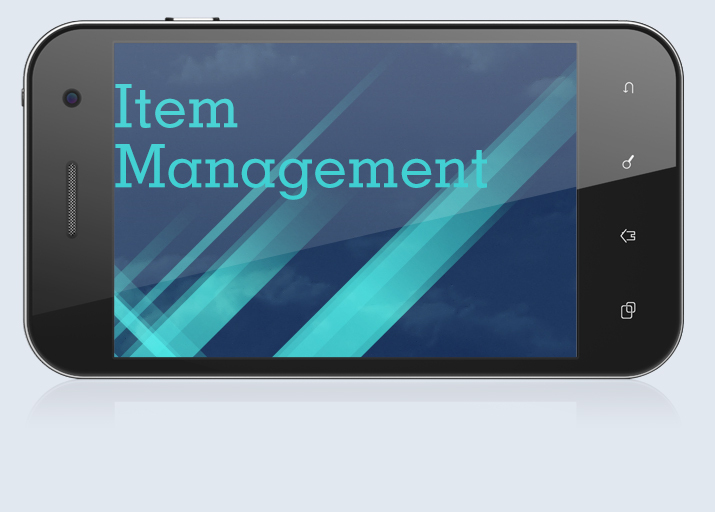 The αBay Store Inventory Management app enables employees to access real-time inventory information from anywhere in the store. 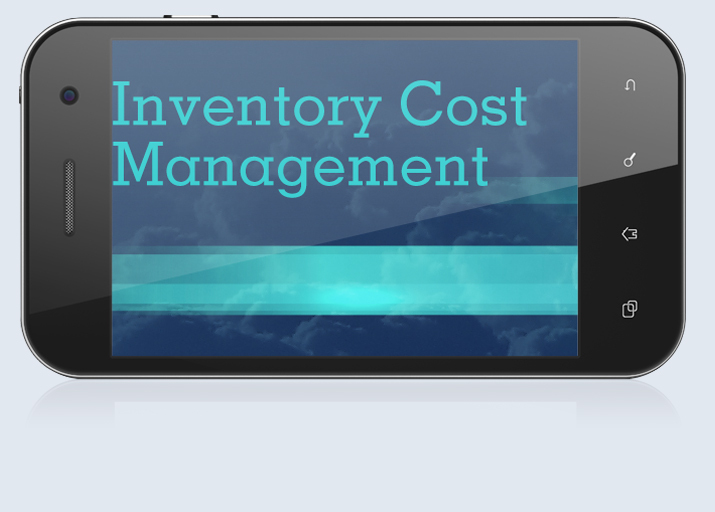 Manage all of your inventory from any device – store transfers, pricing, quantities, margins, receiving and more, all in real-time. 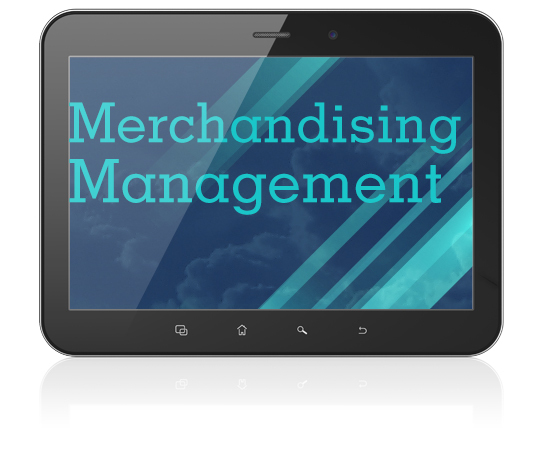 The αBay Merchandising Management app is a powerful solution for retailers to proactively implement pricing strategies at the store level. Drive sales with the ability to quickly change prices, create price rules, activate pending price changes and print shelf labels—all from the sales floor. The αBay Cash Management app enables retailers to track valuable revenue data and provides a clear audit trail with built-in reporting. Managers can perform issues, pickups, and checkout tills while ensuring accountability of the day’s transactions — so registers can be quickly reconciled and balanced. With αBay Cash Management you’ll reduce the time spent on bookkeeping and deter employee theft. αBay Enterprise Management applications provide the control and visibility required to satisfy the needs of your entire organization. By applying real-time insight into critical retail performance metrics, decision making is dramatically improved — allowing you to drive sales and improve store profitability across your entire retail enterprise. Improve information integrity across your extended enterprise with αBay Enterprise Management applications. 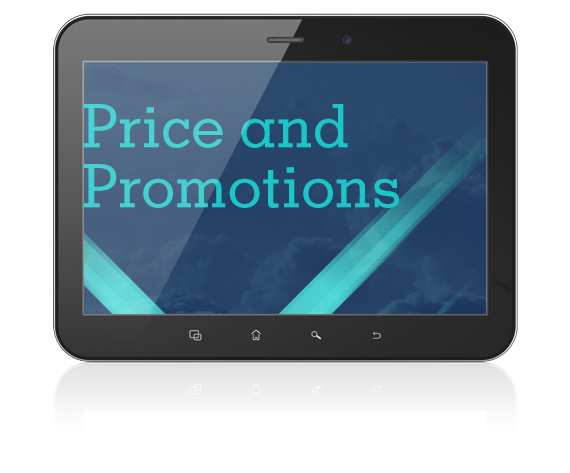 Download the αBay Price and Promotions Management Datasheet to learn more. 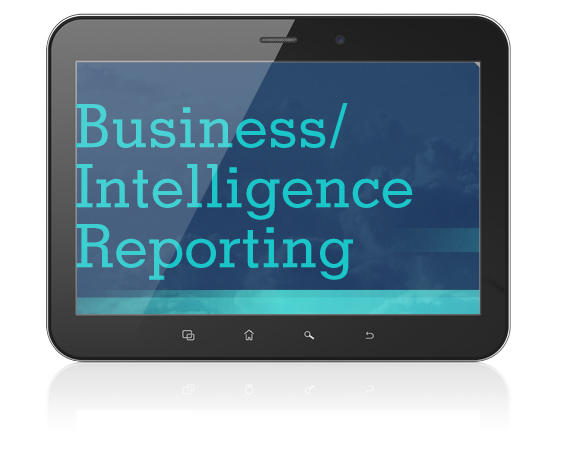 The αBay Business Intelligence/Reporting app provides key business data with a simple click. αBay Business Intelligence enables you to collect, consolidate and analyze real-time information from any device, anywhere in your retail enterprise.